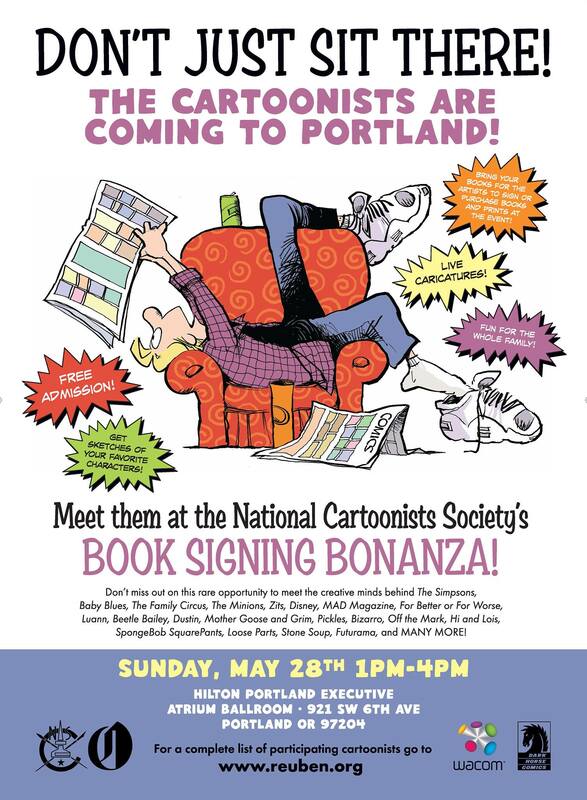 I'm signing in Portland on Sunday! PORTLAND! 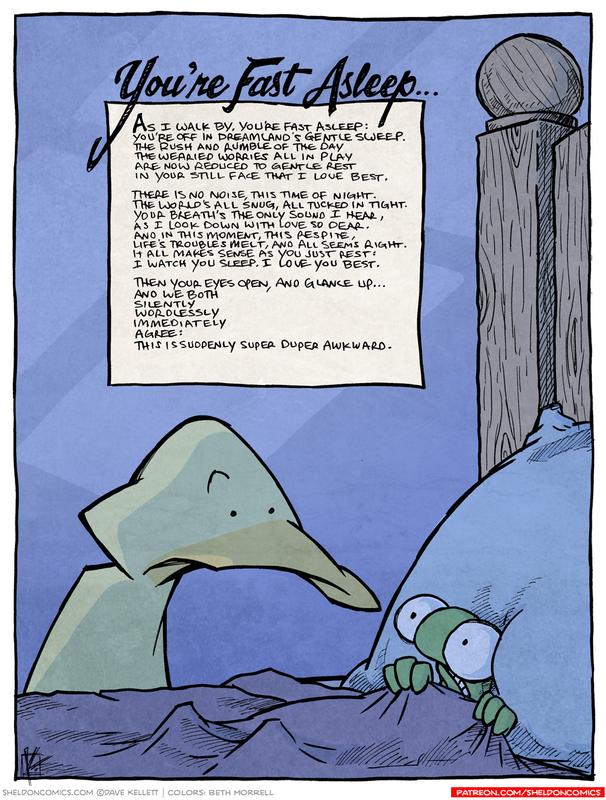 I’m doing a book signing Sun, with nearly every cartoonist alive. It's the first time I've ever done a signing in Portland, so please come out: IT'S A FREE EVENT, and super family friendly, if you have kids. I'll have Sheldon/Drive books for sale...or you can bring ones you already have! And I'll be givin' out free sketches like we're best friends. BECAUSE WE ARE.